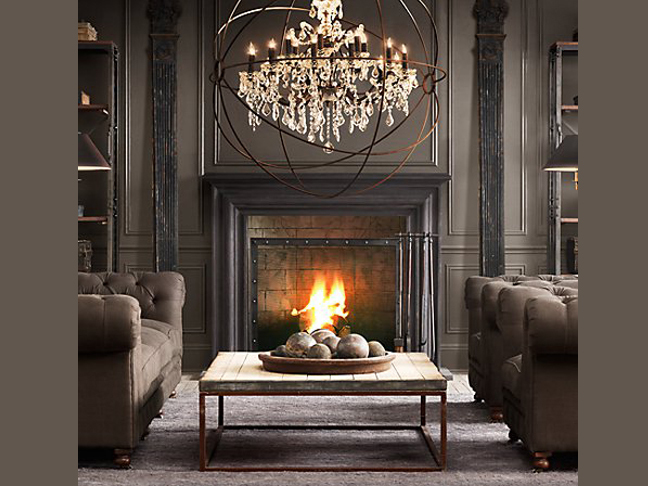 Ever since I first spied this amazing chandelier from Restoration Hardware, I’ve had globe-shaped lighting on my mind. But since I am not blessed with twelve-foot ceilings or the sort of home that calls for such dramatic rustic/rococo lighting, I thought I’d look around for some more down-to-earth alternatives. Intrigued? Come take a peek at my finds! This banded number the Orbits urban chandelier from Stil Novo. It earns extra points for repurposing metal hoops from discarded French wine barrels. 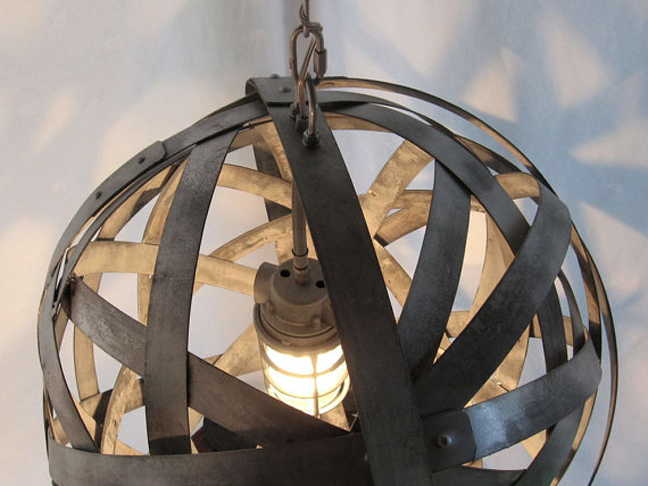 The galvanized steel and caged interior light make for a great industrial alternative to the inspiration piece. Continue to click through for more of my finds! Two options that play on the globe theme. On the left, the Wiggins Orb Chandelier from Currey & Company wraps three 60W lights in natural burlap to create a diffused glow. The sphere is suspended in a wrought iron framework with chain element. On the right, the Solaris Collection from Crystorama simplifies the shape into a clean bronze-finished cage. 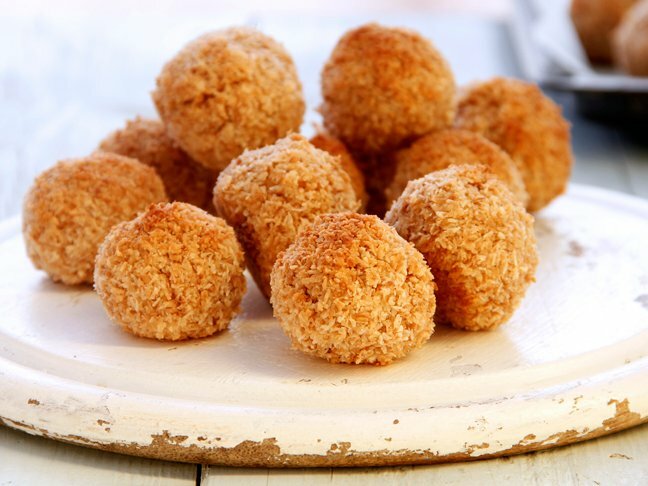 I love the use of the ball-shaped bulbs over the more traditional choice. 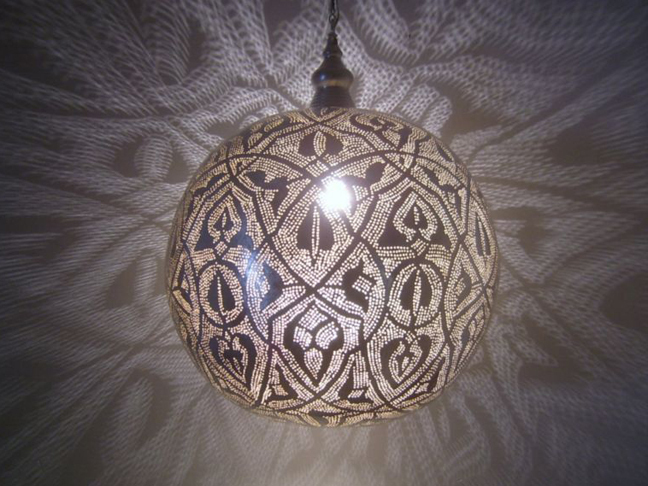 This Moroccan light from eBay seller gouda78 by day, serves as a silver ornament for your ceiling and, by night, throws patterns of light through the silver-plated brass shade. Looking for a craftier option? 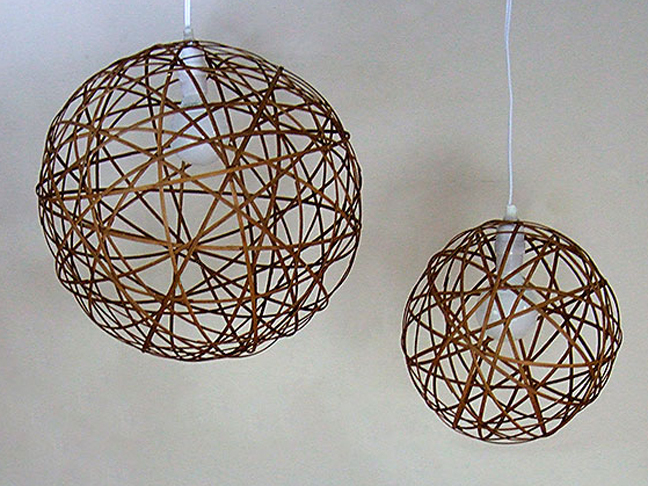 Clever Monica Ewing over at Crafty Nest came up with this DIY bamboo orb pendant light. I love her ingenuity in sourcing bamboo strips on the cheap and her ability to make this seem so doable – even for the not-so-crafty types! 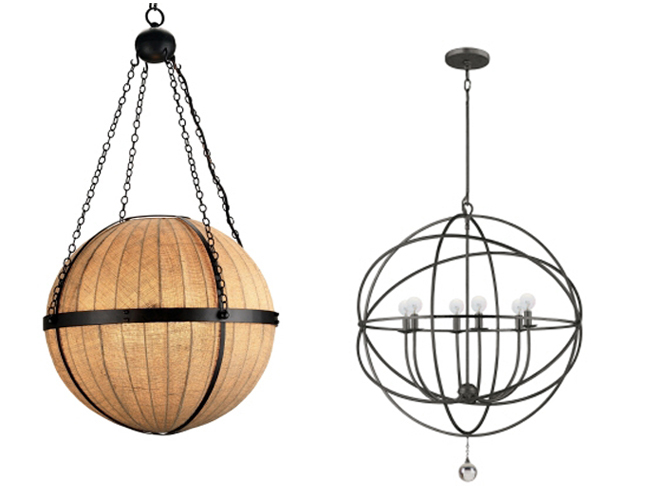 Do you have a space in your home that’s begging for an orb chandelier? Do tell! 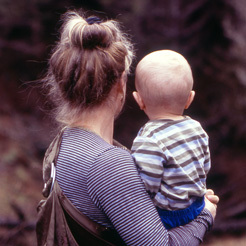 Endless Summer HammocksAre GMO’s in Your Family’s Diet?